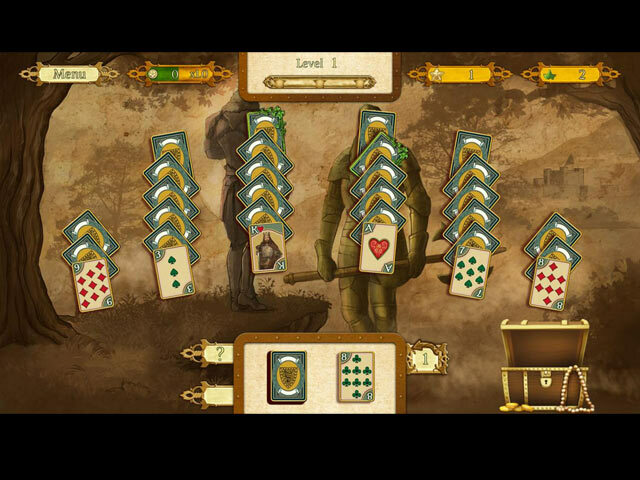 Download Mac The Legend Of King Arthur Solitaire Game Windows 7 Games! 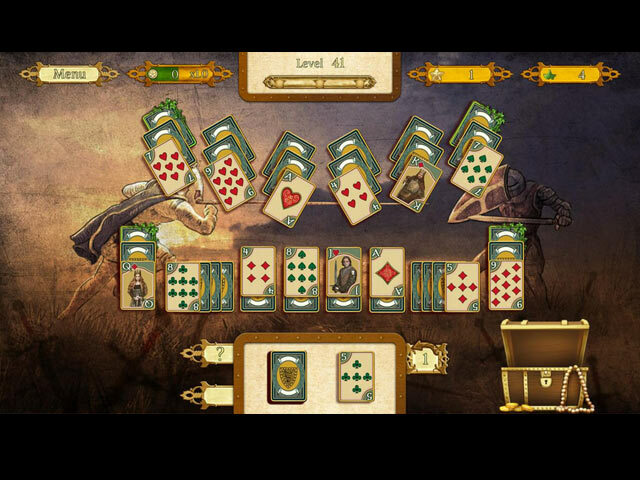 Complete unique solitaire layouts set alongside the classic themes from King Arthur and his adventures in Camelot!You have all heard about King Arthur. 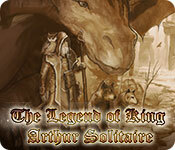 Bits and pieces of the legend are found in all sorts of games and literature. 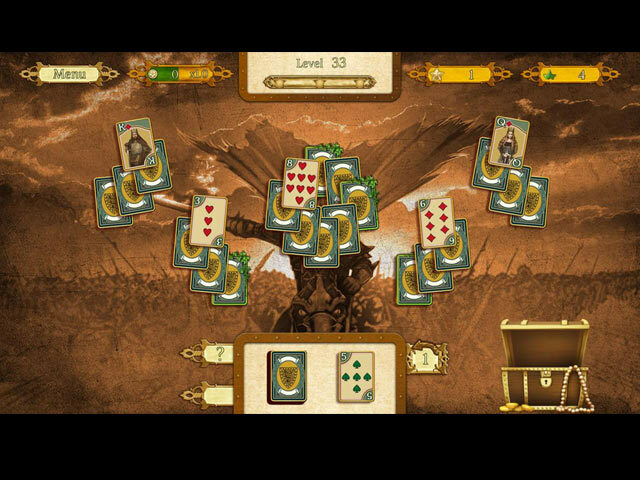 Gallant knights fighting bravely for their ladies–in–waiting, heroes slaying dragons, all in a peaceful kingdom called Camelot, run by King Arthur, with the old wizard Merlin by his side. Arthur represents a man who was the epitome of good against evil, light against darkness, and that eternal, never-ending struggle between what is right and that which is wrong.